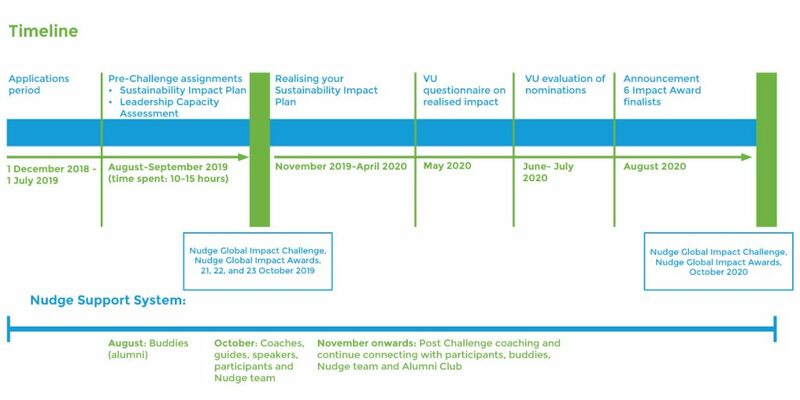 The Nudge Global Impact Challenge aims to inspire and develop leaders in sustainability: true agents of change who will create impact with and within their organisation. 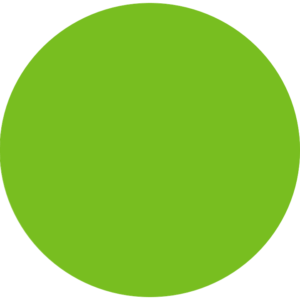 The Nudge Global Impact Challenge is an eight-month development programme for young professionals. The highlight of the programme is a three-day life-changing learning experience in The Netherlands (21, 22, and 23 October 2019). In the two months before the participants come to The Netherlands (August – September 2019), they will work on their Sustainability Impact Plan. During the three days in October, the participants will work together with coaches, experienced leaders and peers to improve their Impact Plan and leadership skills. In the six months after the three-day learning experience (November 2019 – April 2020), the participants will work on the realisation of their plans to create as much impact as possible. Nudge and programme partner LeaderScope will support all participants during the entire process. World class speakers, challenging assignments and intensive guidance are the main ingredients of the unique three-day learning experience from 21 – 23 October. 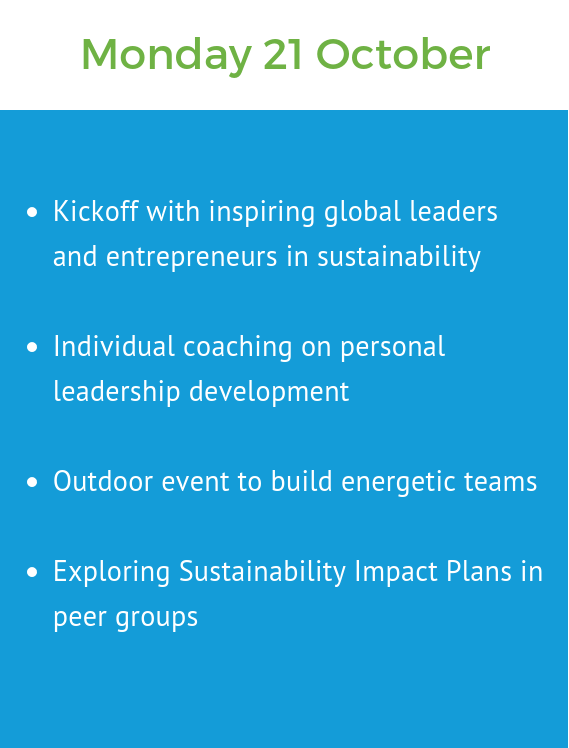 We have built this programme with a strong focus on Leadership, Sustainability and Impact and how they are connected. 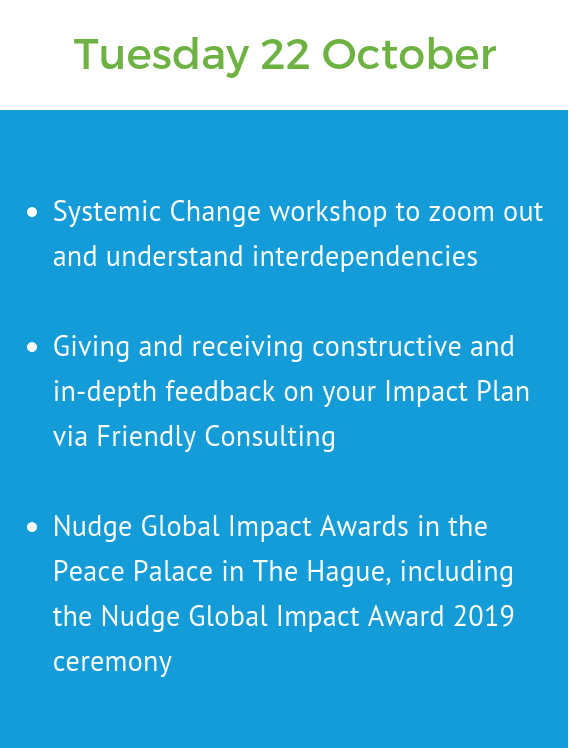 Participants will improve their Impact Plans through fresh perspectives from Systems Thinking, Nudge’s method of creating impact by connecting Head, Heart and Hands, and insights from key leadership thinkers. Participants will enhance three key leadership qualities: building bridges, communicating a compelling vision and creating commitment to act. At the end of day three each participant will prepare an impact statement answering: ‘How will you realise your desired impact, using all of your leadership qualities?’ During the three days, participants will go through a process of self-selection to identify the 3 ‘Nudge Impact Creators’ who receive a Nudge Encouragement Prize. 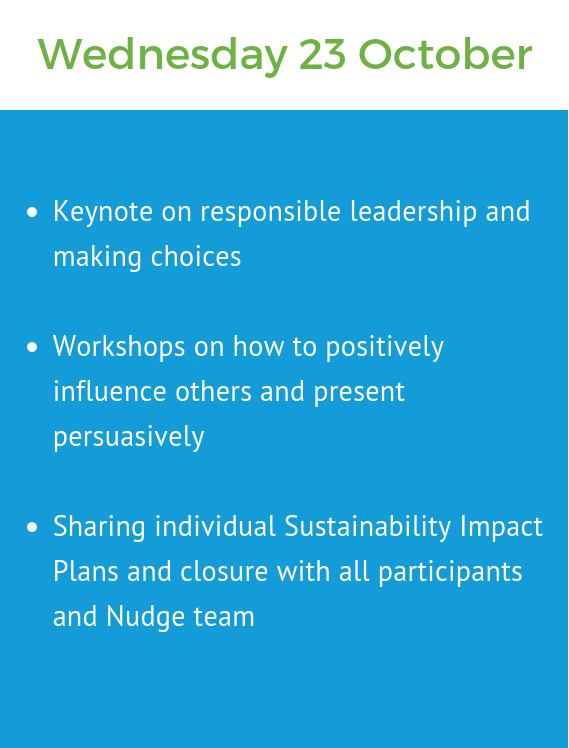 What do the participants of the Nudge Global Impact Challenge learn? have made friends for life.